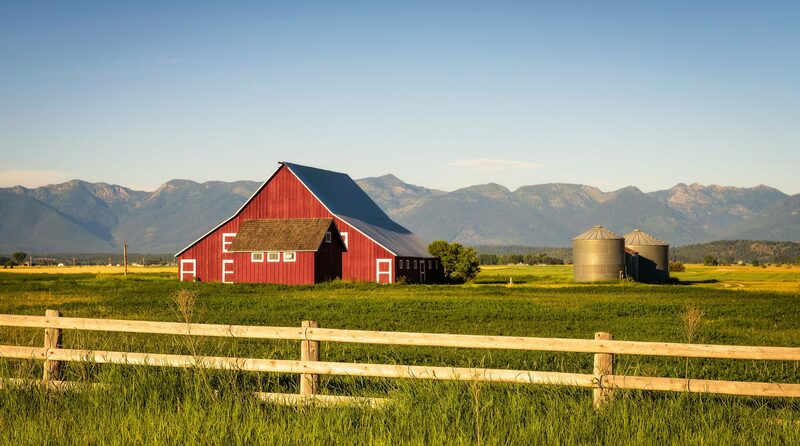 Proudly serving the Helena area and throughout the state of Montana. I am committed to helping individuals, families and businesses protect what they have worked hard to build and preserve their legacy for the next generation. My goal is to provide my clients with the highest-quality legal representation and customized estate planning and business documents. I offer solutions tailored to each client’s individual needs to help them achieve their planning objectives. Contact me today and let me know how I can help you.